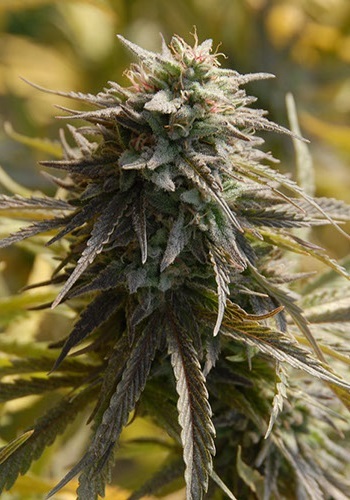 Easy to grow and incredibly strong with huge resinous buds. BigHead’s Trippy Gorilla is one of our strongest strains. 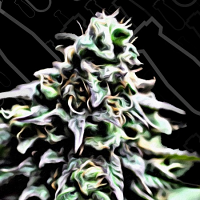 Trippy Gorilla Feminized Cannabis Seeds by Big Head Seeds: Easy to grow and incredibly strong with huge resinous buds. BigHead’s Trippy Gorilla is one of our strongest strains. Did we say this is STRONG?! 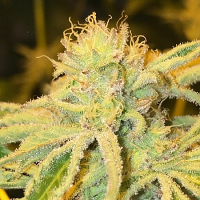 Combining a multiple award winning Gorilla Glue #4 clone with BigHead #1 is without doubt one of the best results we have ever had. Feed this lady well and you will be rewarded with a jackpot of scissor-jamming, resin laden, dense buds.